"Disaster Recovery strategies for virtual environments"
Virtualization of the data center has proven to be a true IT game-changer, providing increased flexibility and control in managing production workloads, as well as, making disaster recovery easier by representing everything in logical terms and doing away with the need for a physical replica of your environment. You've already realized the benefits of server virtualization but have you extended that to your Business Continuity/Disaster Recovery plan? 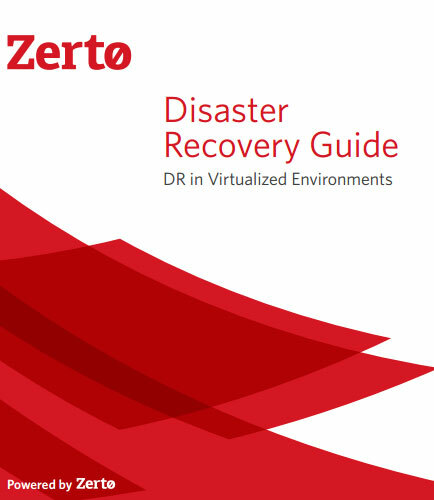 What is Disaster Recovery ? What is Disaster Recovery Plan ?